NimbeLink Asset Tracking Solutions are customized edge-to-enterprise solutions that allow you to quickly track, protect and optimize your assets. Each application-ready Solution tightly integrates asset tracking devices, network connectivity, and software – all of which are precisely configured to your use cases. 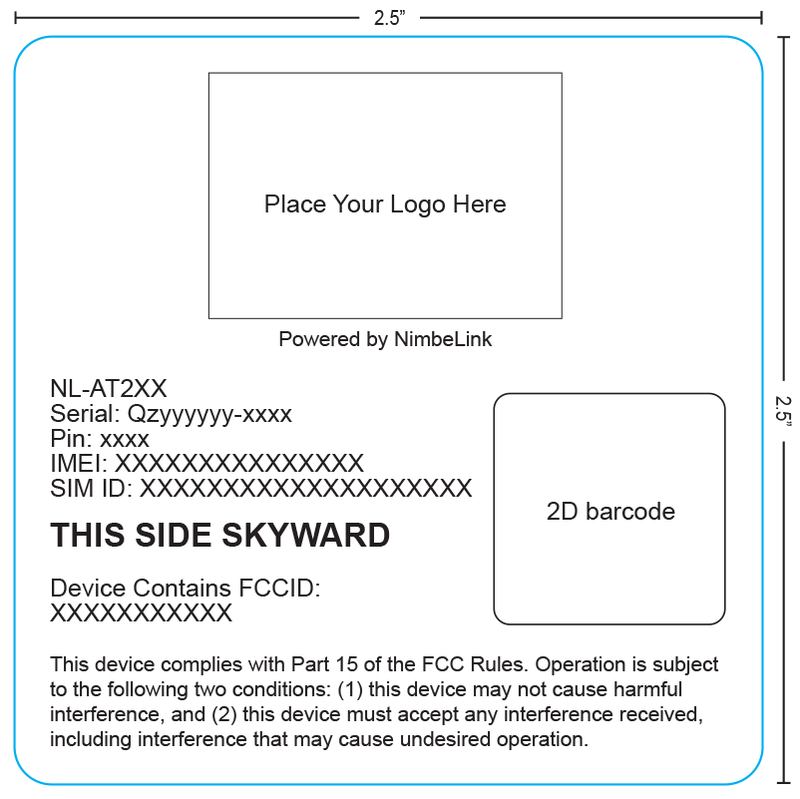 The NimbeLink AT2 is a versatile, ruggedized asset-tracking device that leverages cellular connectivity, GPS and Wi-Fi to deliver bulletproof monitoring of location, motion, temperature, and humidity. 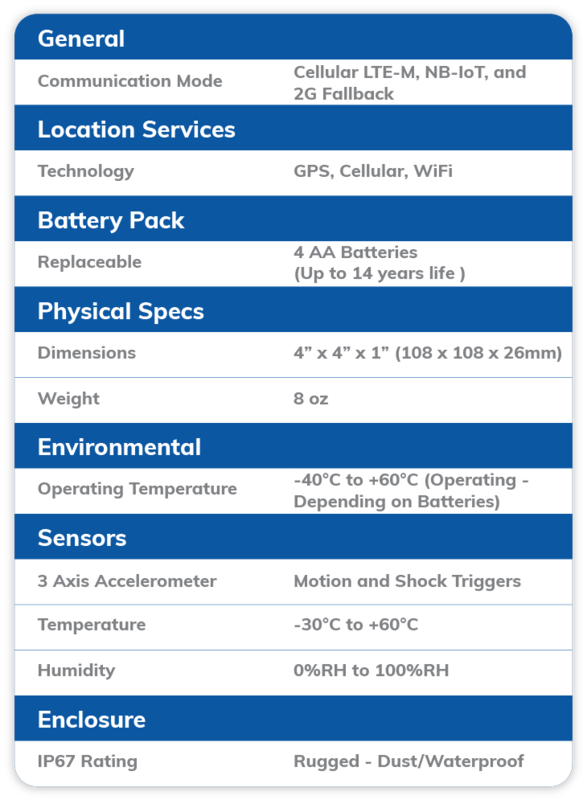 The AT2 device is waterproof and dustproof, works indoors and out, and carries a robust power management system that delivers exceptional battery life. 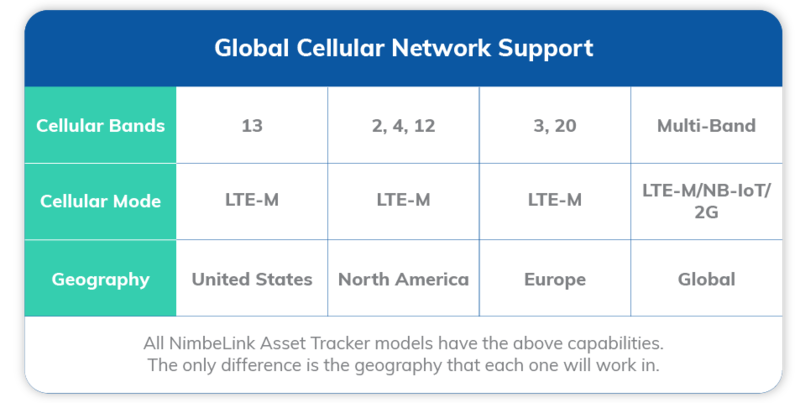 And like all NimbeLink asset tracking devices, the AT2 supports multiple frequency bands and is globally capable. 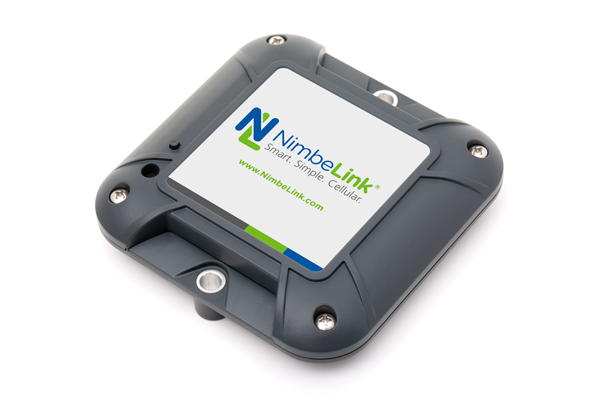 The NimbeLink Asset Tracking Solution is an edge-to-enterprise, tightly coupled device/network/software solution. 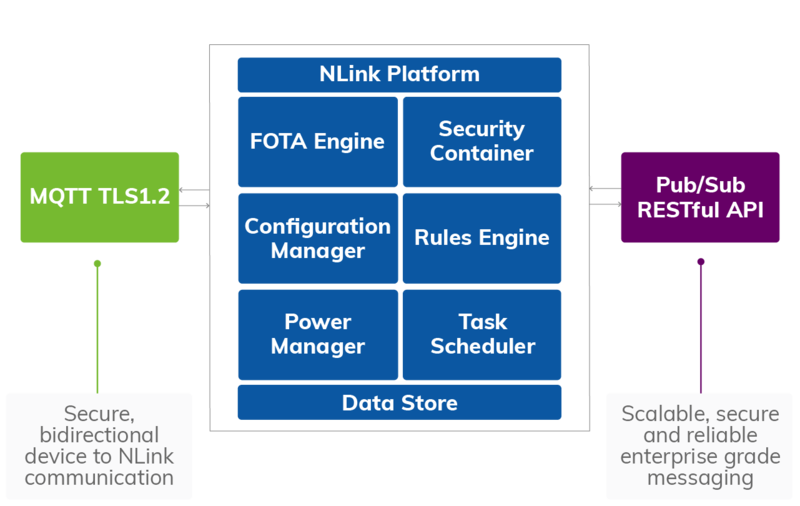 The NLink Platform provides device and configuration management to accommodate a vast array of use cases. Each device’s personality can be configured by modifying parameters in the cloud, and the NLink Platform gracefully integrates with your enterprise system. The rate at which the Asset Tracker checks in to the cloud is a significant factor in determining battery life. The number of times the device checks-in will reduce the overall life of the battery. GPS, WiFi, and cellular location scans enabled, all other sensors disabled. 0% cellular connection fail rate, 0% location scan failure rate. GPS, WiFi, and cellular location scans enabled, all other sensors disabled. 10% cellular connection fail rate, 0% location scan failure rate. GPS, WiFi, and cellular location scans enabled, all other sensors disabled. 20% cellular connection fail rate, 0% location scan failure rate. 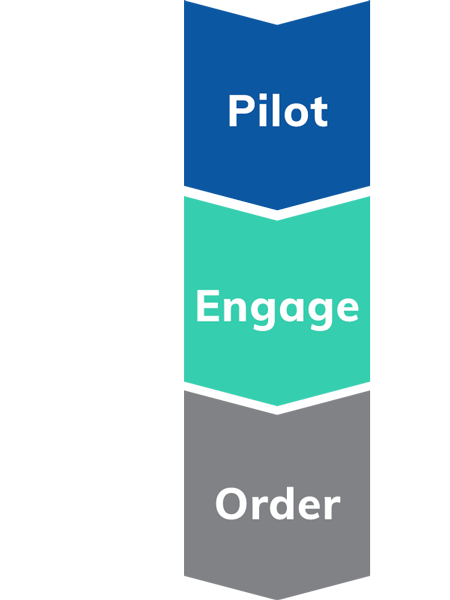 We offer a Deployment Kit for piloting and defining your specific application: Purchase a Deployment Kit at https://go.nimbelink.com. Or, alternatively, you can contact us at 612-285-3433 or sales@nimbelink.com to discuss. Yes, we have designed our solution to be highly configurable. 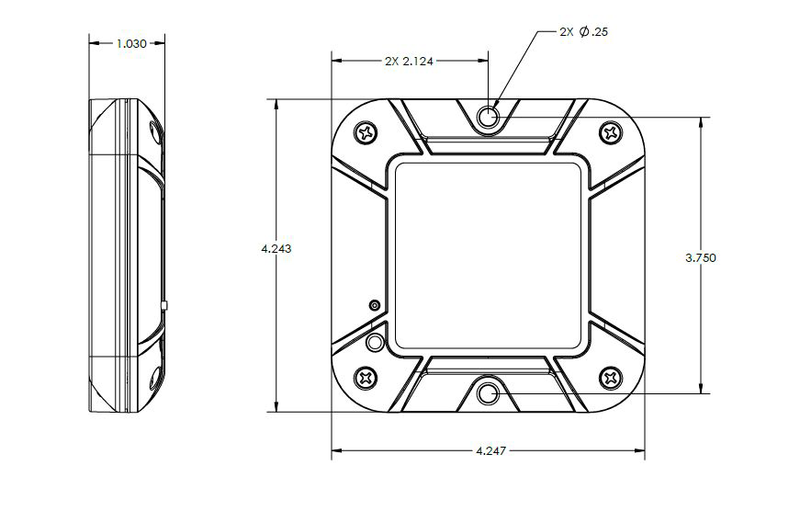 We provide robust configuration through APIs therefore enabling the platform to remotely change the frequency of sensing and reporting requirements. We have developed the NimbeLink Asset Tracking Solution to be as seamless as possible. The units will arrive running, connected to the deployment dashboard. Set up a 15-minute call with one of our experts to walk you through all the capabilities of the solution.